Webcor Not Only Builds High-Rises, but School Gardens too. 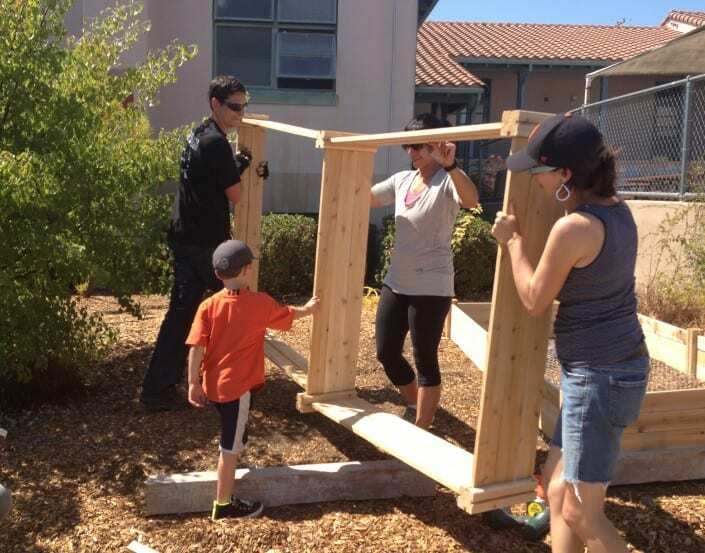 After donating $1,500 to Baywood Elementary School, Webcor brought a friendly team to the school to put their building skills to use with the students, families, and teachers as they built their school garden. And thanks to Rethink Waste, Baywood had plenty of compost to fill their garden beds with!